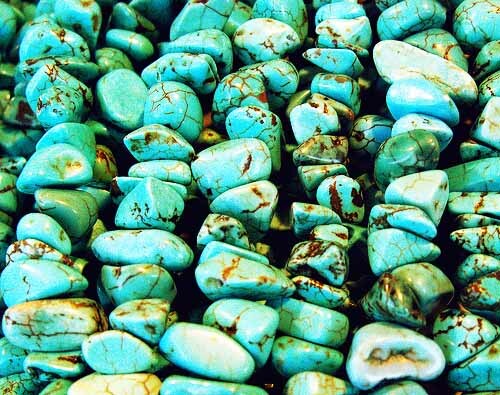 INSPIRATION Semi-precious turquoise. The bold pop of turquoise caught my eye in this hand-embellished Atelier AZZA scarf; it's a modern yet timeless statement piece. Check out designer Azeeza Khan's stunning collection at the Shops at North Bridge - 520 N. Michigan Avenue. Stunning in every way! The turquoise really pops against the leather - You look gorgeous!